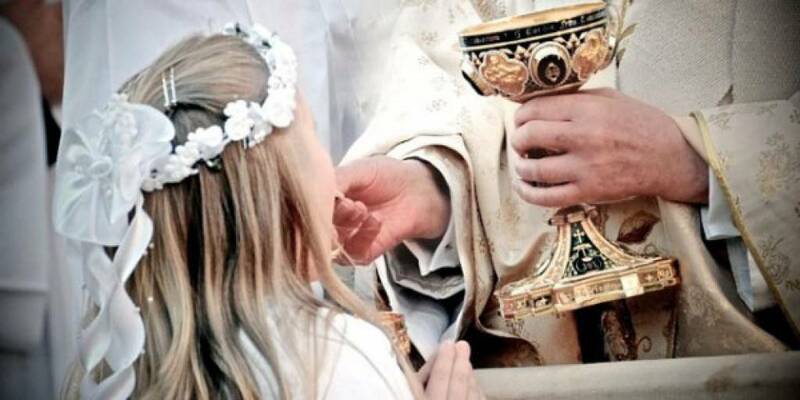 The Sacrament of Holy Communion is a Sacrament of Initiation. Like Baptism and Confirmation, it brings us into the fullness of our life in Christ. 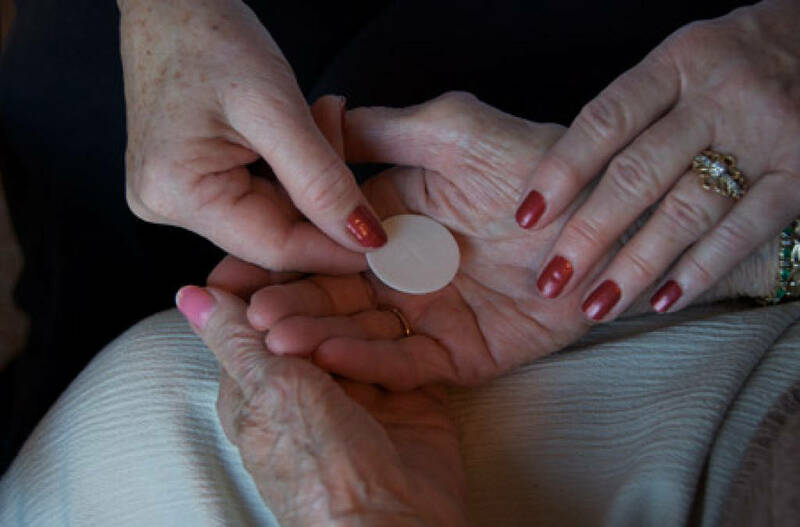 Receiving Holy Communion brings us graces that affect us both spiritually and physically. Our souls become more united to Christ, both through the graces we receive and through the change in our actions that those graces effect. Because of the intimate connection of the Sacrament of Holy Communion to our life in Christ, we must be free of any grave or mortal sin before receiving it. If we are aware of having committed a mortal sin, we must participate in the Sacrament of Reconciliation first. In order to receive Communion, we must also abstain from food or drink (except for water and medicine) for one hour beforehand. Holy Communion can be brought to shut ins of the Parish by Eucharistic Ministers. Please call the Church Office at 330-928-2173 to make the necessary arrangements.